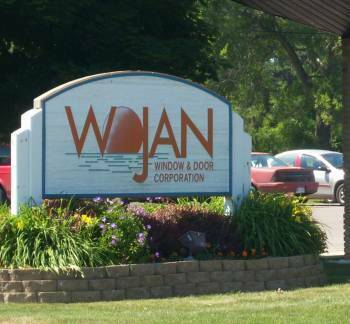 Founded in 1952 as a local manufacturer of aluminum storm windows, Wojan Window & Door quickly discovered the practical durability of the material and built upon thermal break technology to add the benefits of energy efficiency to the products. Since then, Wojan has won awards for excellence in energy conservation, while bringing comfortable environments to multi-family housing, hotels, homes, offices and classrooms. With sales representatives conveniently located throughout the country, Wojan has been loyally serving customers across the U.S. for over 65 years. Read more about Wojan's Company History.